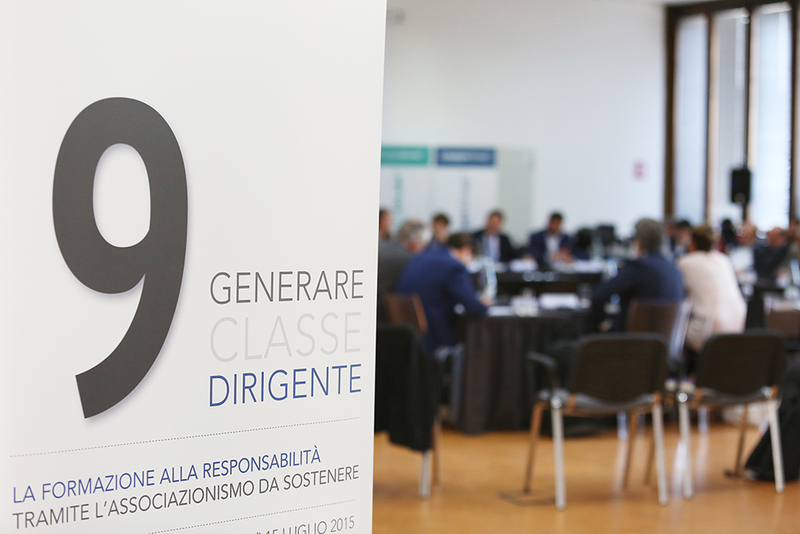 A research commissioned by FonDirigenti to integrate the 8th and 9th annual report on ruling class of Italy: “Generare Classe Dirigente” . It has delved into emerging expressions regarding the topics addressed on social networks using a classic tool such as questionnaire. The project has been developed under the scientific coordination of the sociologist Nadio Delai, founder of the research Institute Ermeneia: between his many different duties, he has been the Censis general director from 1984 to 1993 and the RAI director from 1993 to1994. The 8th report published in 2014 deal with the topic “Generate ruling class. Between instruction and work, a path to rebuild”. The 9th report published in 2015, is focused on the topic “Education to responsibility by Suppoting association sector”.